all questions with the customer service agent you can easily get a response. For preliminary interviews and solutions, we can use the contact form to contact you. 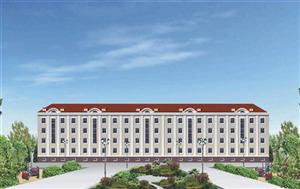 Industrial buildings, infrastructure contracting, construction of government buildings, residential contracting, architectural solutions in both Turkey and abroad in matters of services we offer as a consortium made significant projects in Turkmenistan in particular. We would like to thank you for your support in providing a better and more beautiful presentation. We carry out the design, projecting, manufacturing and application works as a whole or separately in line with the demands of our customers. Carrying out the activities under the responsibility in accordance with the plan, to carry out the works smoothly, at the level that satisfies the internal and external customers. 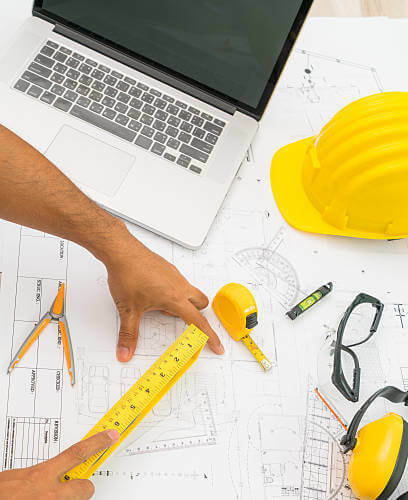 Our company produces and delivers all construction infrastructure works undertaken with high technical standards and produces the ideal solutions for the customers..
We transform your projects into reality with different products and solutions produced according to the characteristics of the space. 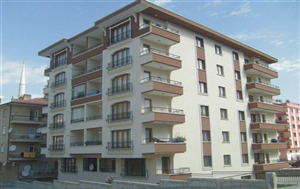 "48 apartments with Etimesgut mansions, Etimesgut, Ankara"
"350-bed cardiology hospital, Ashgabat, Turkmenistan"
"The housing projects we have implemented in Ankara." 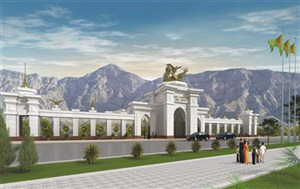 "Project and construction of the National Museum of Natural History for Ashgabat City Medical." 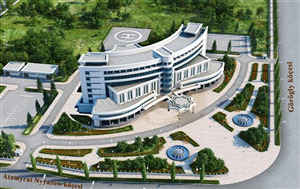 "Ashgabat City Medical School in Ashgabat 5 4-storey 40 apartment house." 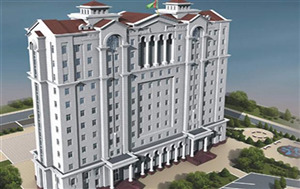 "Luxury Residence in Ashgabat City, 12 floors with 48 apartments for Ashgabat City Medical." 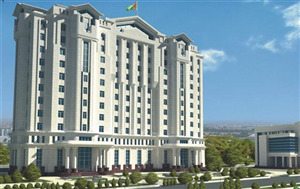 "The Ministry of Foreign Affairs of Turkmenistan is a 12-storey 48-room luxury residence in the city of Ashgabat." 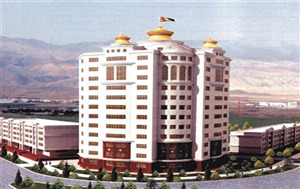 "High-comfort luxury residential construction of 12 floors 72 apartments for Ashgabat City Medical." 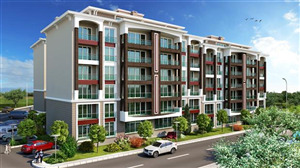 As Turkpak Construction; industrial buildings, infrastructure contracting, construction of government buildings, residential contracting, architectural solutions in both Turkey and abroad in matters of services we offer as a consortium made significant projects in Turkmenistan in particular.